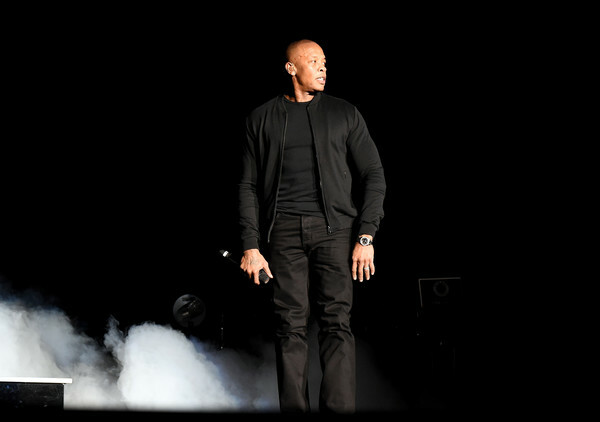 *HBO will be airing a four-part documentary on Dr. Dre and Jimmy Iovine titled “The Defiant Ones,” which chronicles their roots and unlikely partnership that turned them into music moguls. The series will also highlight their influence and impact on pop culture. Directed by Allen Hughes (Menace II Society), “The Defiant Ones” features in-depth interviews with Dre and Iovine along with many artists, including Bono, Eminem, Nas, Ice Cube, Gwen Stefani, Snoop Dogg, Trent Reznor + many many more. It also features behind-the-scenes recording and sessions with Eazy-E, Stevie Nicks, N.W.A., Tom Petty, Bruce Springsteen and additional footage that has not been previously seen. 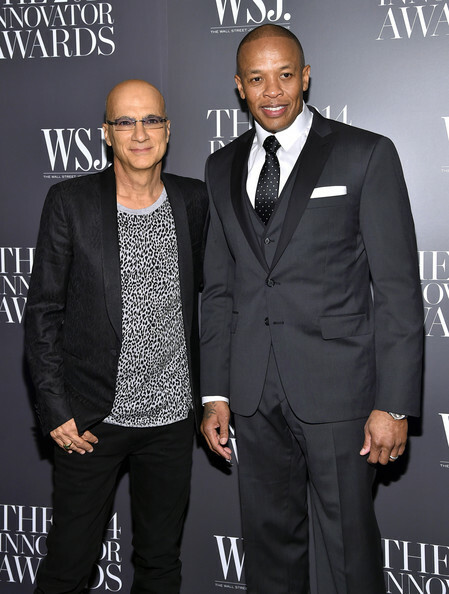 Dre and Iovine have worked together decades. Iovine cofounded Interscope Records, which marketed and distributed Dre and Suge Knight’s Death Row Records in the early Nineties. They also partnered for Dre’s own label, Aftermath. In 2006, the dynamic duo teamed to create Beats by Dre, and Apple purchased the company in 2014 for $3 billion. 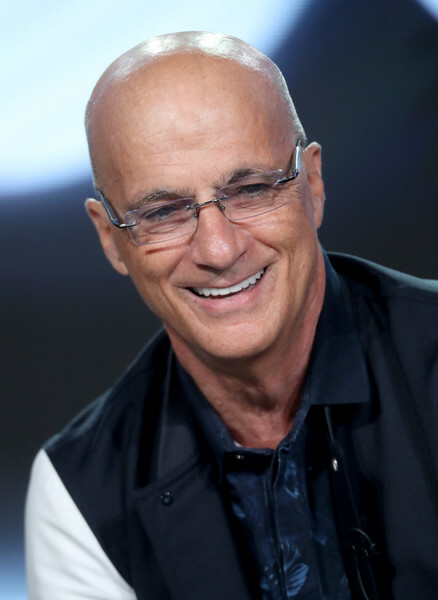 Hughes filmed Dre and Iovine over the course of three years for the project, which highlights Iovine’s start in the early 1970s as recording engineer, working with artists such as John Lennon, Bruce Springsteen, Meat Loaf, Patti Smith, Dire Straits, and The Pretenders. During the Television Critics Association Winter Press Tour last month, EUR/Electronic Urban Report asked Mr. Iovine what he thinks of modern music production, and whether he believes there’s a laziness nowadays in this digital age we are living. Well, a lot of things are happening, you know. It goes back to the advent of the CD. When the CD came out, the record company said, “Okay. We can make a lot of money because people want to redo their catalogs. They want to buy this object.” So they filled them up with — anyone who wanted a song and locked the songs together on an album, and what you got was $19 for one song, fundamentally. Napster comes out. It comes that model up. Record companies have been heading down for 16 years now. So out of that comes a lack of — the dream starts to get tainted. You get young people saying, “Well, there’s so much propaganda,” which there happens to be a lot of truth to it, that there is no more dream of — there is more NBA of the music. How do you get there? And, yeah, live matters, but you lose a lot — all you have to do is lose one Prince or one Bruce Springsteen, and the ’80s are different. So a lot of what’s going on right now is because we are in a singles economy. Of course, no one is buying albums, really. Some people stopped making albums. I know someone who signed an artist the other day for a million dollars. The person will never make an album. So what they want — the labels need — because of their financial situation, they need hits, and they need them quick. So, you know, when we did “Born to Run” on Bruce Springsteen, that was his third album. He was getting thrown off of Sony, but he got to get to that third album. And that’s a lot of what you are feeling right now. People just want hits and quick, and what comes after quick and hit is disposable. 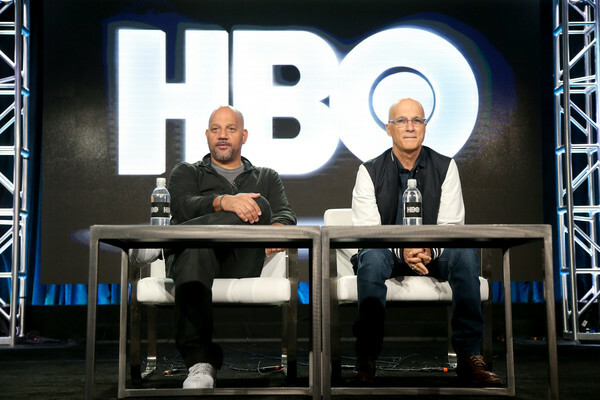 Iovine noted that “The Defiant Ones” is story about a relationship “between a white guy and a black guy” who “both grew up in racially charged neighborhoods,” and the reason why he agreed to be profiled in the doc is because it’s “about the relationship, and something about it, we just hit it off and through very difficult circumstances, some circumstances that have never been seen in entertainment before,” he said during TCA. “Well, sitting here right now, we know it’s b*llshit because it is about me. Right? But I can’t hide from it now. So I gave Allen 800 hours of family home video, which I didn’t look at. What happened to me was, in 1973, I came from Red Hook, Brooklyn, no education, really. I went to high school. And I came out also without any real feel for culture, any taste, any information, and somehow, like “The Wizard of Oz,” I ended up in a recording studio for five years, a minimum of 300 days a year, with John Lennon, Bruce Springsteen, and Patti Smith, and we did six albums,” he explained. “I left there the person I am today. And the relationship I have with Dre is directly because of those four years. We both come from very racially charged neighborhoods. It doesn’t mean that we are racist. It’s just that we grew up like, “Okay. This is different,” Iovine continued. With his legacy cemented in Black culture and art, Iovine is confident that audiences will see a shift in film and TV in terms of how Blacks are represented. “I’m a big fan of the African-American culture. I think it is one of the most undervalued and underutilized assets that America has, and I think you are seeing it more and more every day that people are starting to get it even with this nonsense that’s going on politically with all of this hysterical sh–t. And I think you are going to see it in television,” he said. HBO has yet to announce the premiere date but “The Defiant Ones” is set to air this spring.